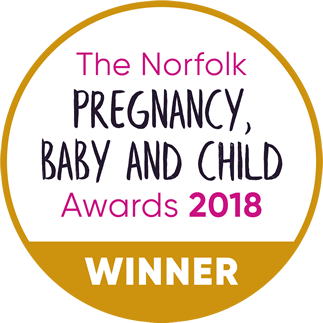 You’ve had a booking appointment and now you would like to know what happens next – perhaps you feel you would like to share your experience, to ask some questions, to look forward to the birth of your baby with eager anticipation and excitement with other like-minded people? If the answer is yes - About Birth & Babies offer a free early pregnancy class which aims to give you the chance to celebrate your pregnancy, to explore some common pregnancy concerns, to marvel at how your amazing baby is developing, and to look ahead to preparing for the birth. Our next class scheduled for Thursday 25th April is now fully booked. We still have spaces on the following course which will take place on Thursday 23rd May 19:30 - 21:30 at Rowan House Centre, Queens Road, Hethersett. Booking is essential as spaces are limited. To book a place, please contact us.